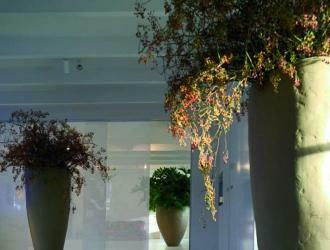 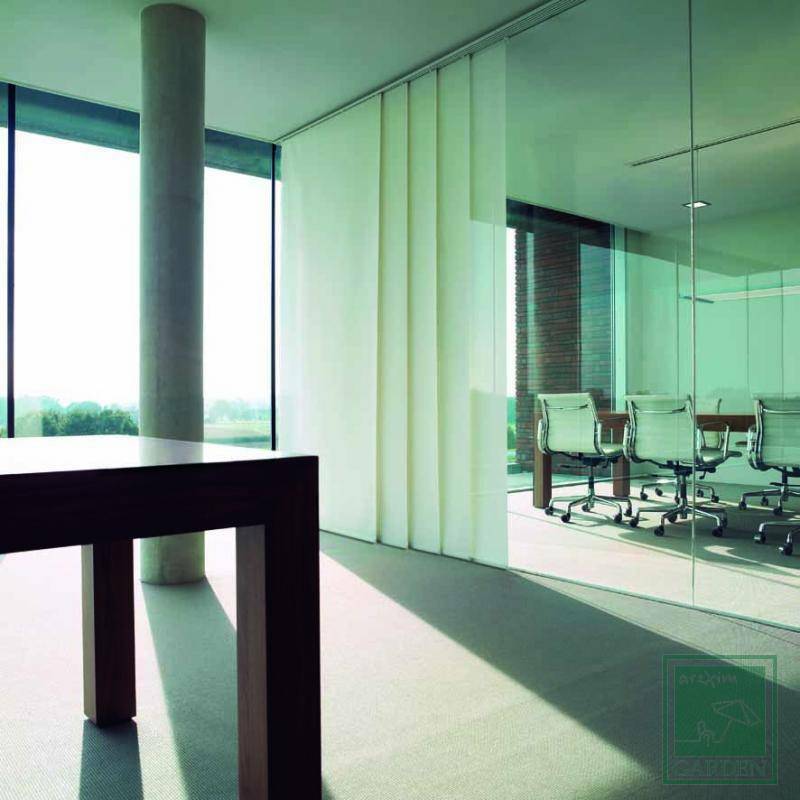 Arexim Garden is a manufacturer of panel blinds. 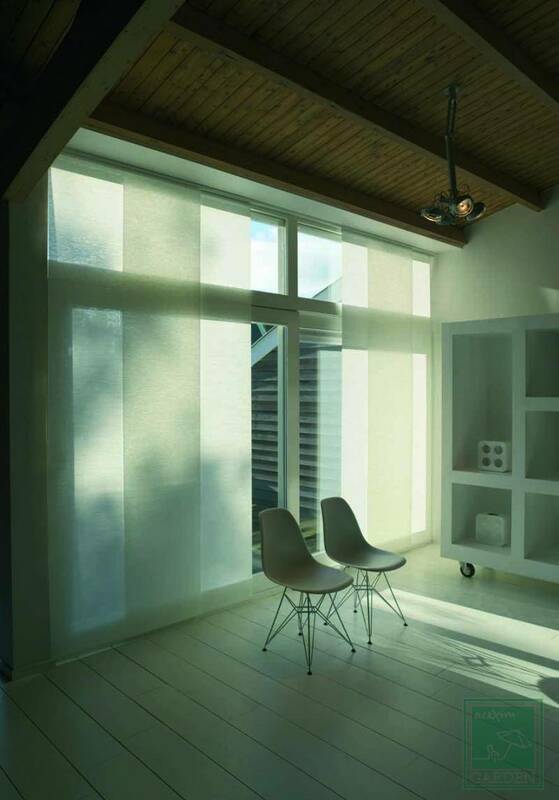 These blinds are suitable for living-room, kitchen, bedroom, restaurant, office, hotel. 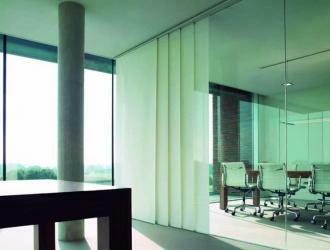 Panel blinds consist of aluminium rail with freely moving textile panels with custom- made sizes. 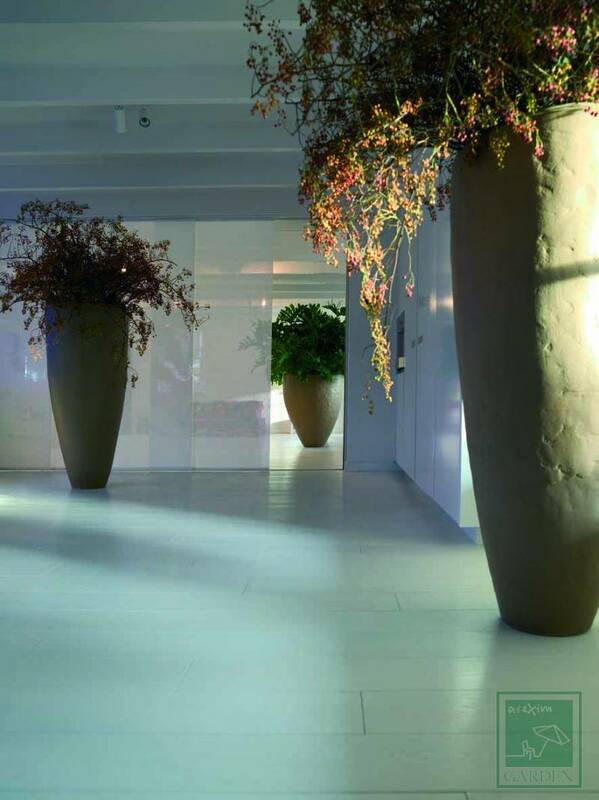 The aluminium rail can be with 2, 3, 4 or 5 channels. 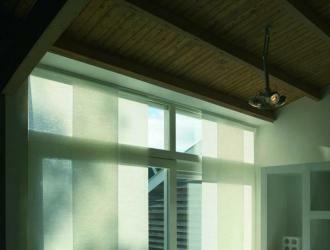 The panel blinds can be produced in variant with a motor and a remote control.